Over the years, Pacific Coachways has become known as a premiere charter bus, shuttle bus, mini bus and school charter industry leader in the Southern California area and we’ve earned a reputation for providing our clients with excellent service time after time. 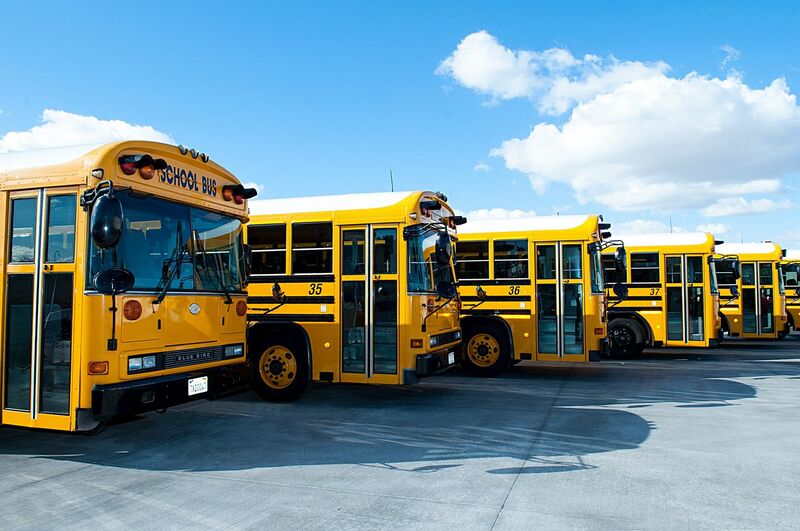 We specialize in corporate charters, family or special event charters, as well as long distance charters and school bus charters. So whether you’re planning a long distance road trip or local sightseeing tour, convention center shuttles or simple airport transportation, you can rely on Pacific Coachways to meet all your “Ground Transportation” needs.Today, more than 25 years later, we continue to focus on all of these key efforts to provide our clients with the absolute best experience. “Game day is an important day for sports teams and mine is no exception. As a coach, I can say our team was lucky enough to have Luis as our driver — he is a sports enthusiast. 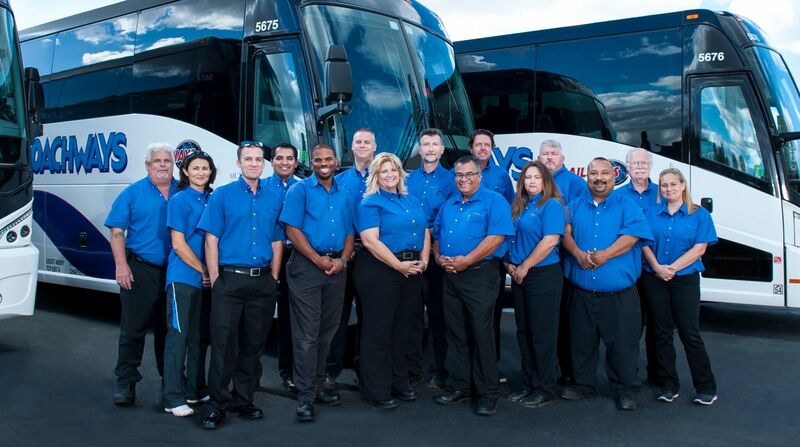 “Pacific Coachways really delivers when they say they provide an overall experience.